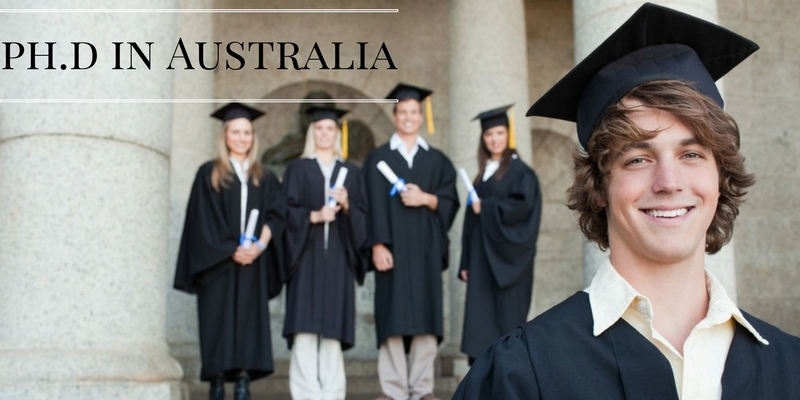 A young institute, The University of South Australia was established by the conglomeration of over 150 years of learning and experience of two esteemed institutes - College of Advanced Education and the South Australian Institute of Technology, in 1991. Since then it has gone on to achieve excellence in the fields of public research making significant contribution to its country’s development. South Australia’s largest school, it has over 32000 students studying its programs at present. It achieved the rank of 25 in the QS World Uni Rankings amongst young institutes (lesser than 50 years of age). The institute’s objective is to make good quality education available to as many eager students as possible and attain excellence in the caliber of its academics and research. Over 90% of the students graduating from this university work in renowned companies, all excelling in their respective fields. 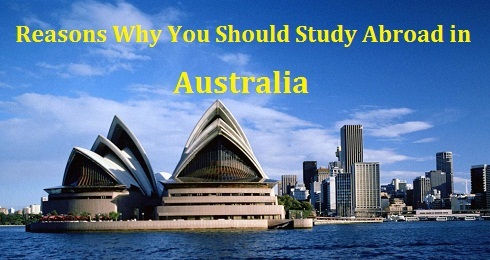 The University of South Australia strives to complete the experience of its students by providing them with world class IT facilities to create an engaging online education system. Its campus is spread across several regions, all fitted with state of the art facilities to allow it students to live in comfort during their stay here. 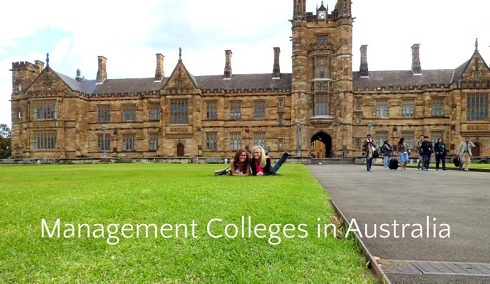 Most of the campuses offer on-site accommodation and all other requisite student facilities. Their locations are strategic in their own manner and spread across the country to ensure greater accessibility to students and to increase the university’s reach. Having been established by the merger of two very renowned institutes, the University of South Australia is founded upon 150 years of experience and knowledge. It thus, started with high standards and has gone on to achieve them. The quality of education provided by it is world class and ranks high in innovation and engagement. It academic programs are relevant to the current world scenario, allowing its students to find employment in their choice of industry easily. At present it is encouraging the academicians teaching here to harness the power of tomorrow’s digital world to deliver more flexible, novel and inventive opportunities to the young scholars studying here. It has built an extensive and detailed framework of teaching and learning that ensures its high standards are understood, implemented and maintained by both teachers and students here. The university understands the difficulties students face in finding appropriate accommodation for oneself during their stay with them. To make this process easier for them, they have developed a step by step program which help the students find living quarters that suit all their needs from budget to facilities wanted. From halls of residence, student apartments to hostels – everything can be arranged. 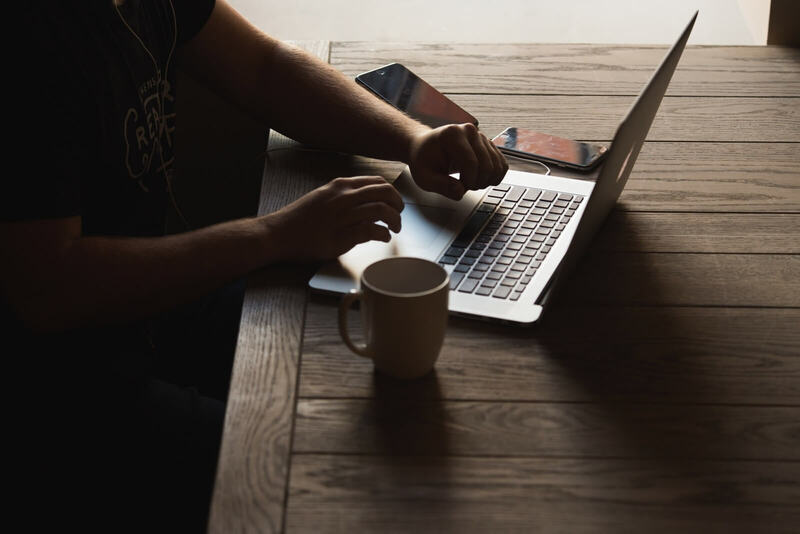 The bookings can be made online via their website, even before you arrive here! To maintain a healthy level of diversity on its campus, the university takes in a large number of international students. It provides a host of student facilities to ensure that these students from varying cultures mix well and learn from each other. There are a large number of clubs one can be a part of and events one can take part in. They also have huge libraries here. The sport and recreational facilities are also advanced with everything ranging from hockey to basketball present on campus. The gym is well fitted with equipment. Students practice everything from aerobics to yoga here! They have swimming pools, sports centres and a UniSA Physiotherapy Centre. They even have student designed clothing ranges with the campus brand on it. · Kelly Nestor - Sky News Australia presenter, Channel Ten presenter.